The beautiful walled town of Conwy, located on the northern coast of Wales is dominated by the Conwy Castle or Castell Conwy in Welsh. The dark stoned gritty structure of the castle has the ability to bring to life the medieval times of Europe. Though it has been centuries since the castle was constructed, it still casts a powerful spell on the visitors, who stand on the highest point of the castle with the gorgeous Snowdonia skyline behind them. 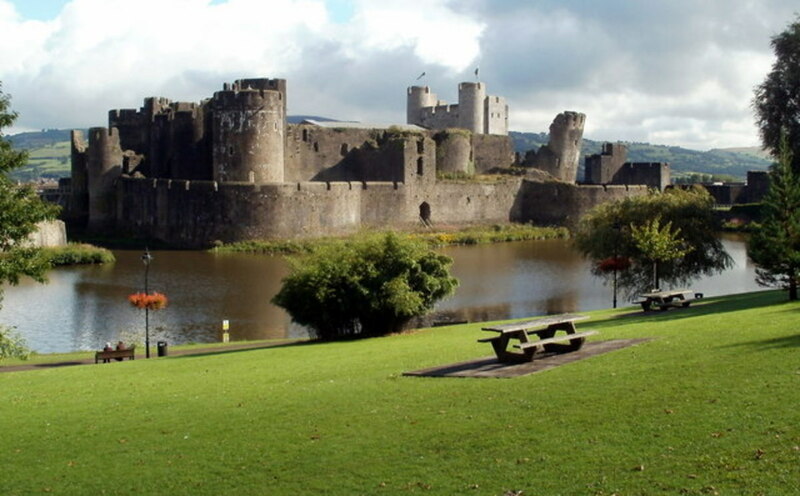 Before this striking castle stood here, the Welsh settlers realized that the area had a lot of potential due to the abundance of food and the presence of the large estuary. The remains of the early fortifications can still be located opposite River Conwy. The Maenan Monks then settled here and built and abbey, the remains of which can still be seen in St. Mary's Church. During the 13th century, Edward I took control over England. 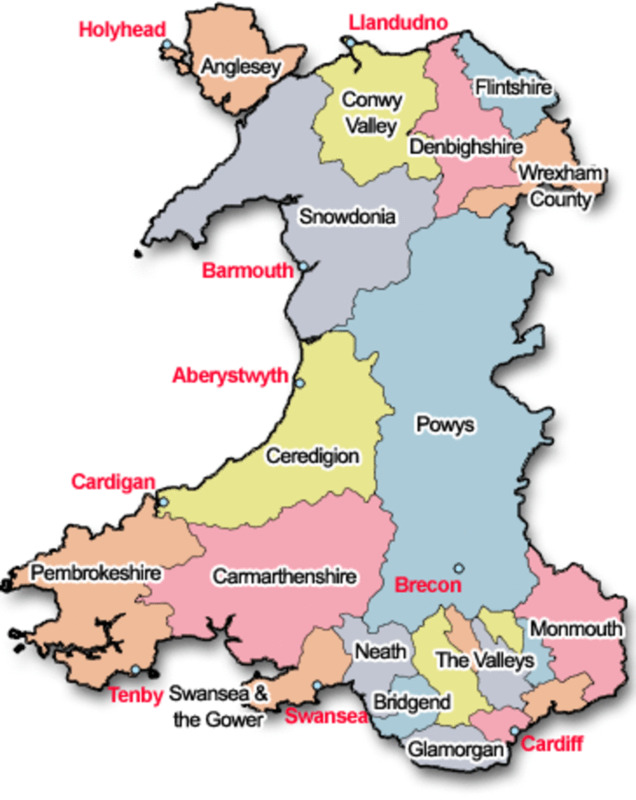 The outnumbered yet under unequipped Welsh resisted his forces through the mountains of Snowdonia and along the coastline. They were pushed back into the terrain which was not easy for Edward and his forces to pursue. 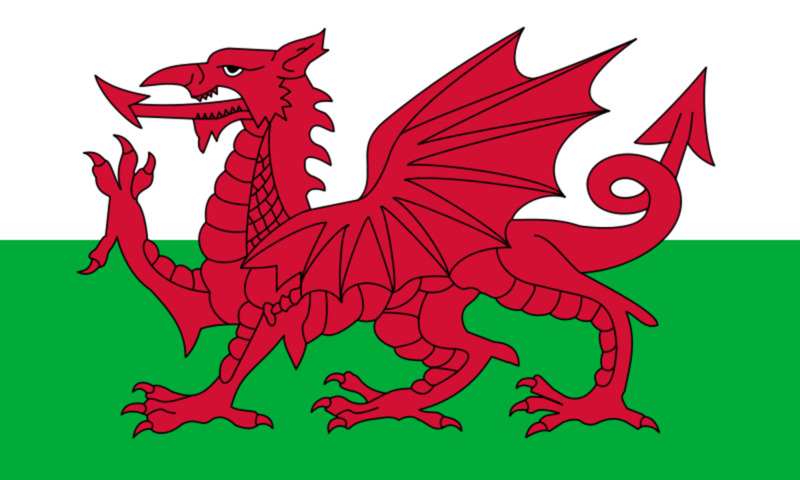 Therefore, he decided to construct an “iron ring” of castles to suppress the Welsh rebellion. 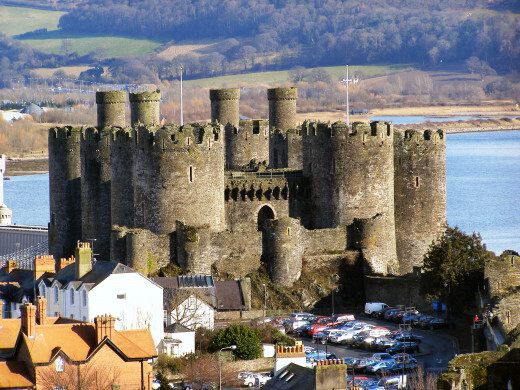 Hence, Conwy Castle is one of those castles built in order to control the Welsh uprisings. Edward had a chief builder, James of St. George, one of the most renowned architects of those times who designed all the castles. The “natural outcropping” of the rock was seen as an ideal location of the Conwy Castle. Therefore, in 1283 the monks were relocated to a place near Llanwrst, 8 miles down the Conwy valley and soon after that, the construction of the castle and the walled town initiated. It took about four years and 150,000 men to complete the construction of the castle and walls. 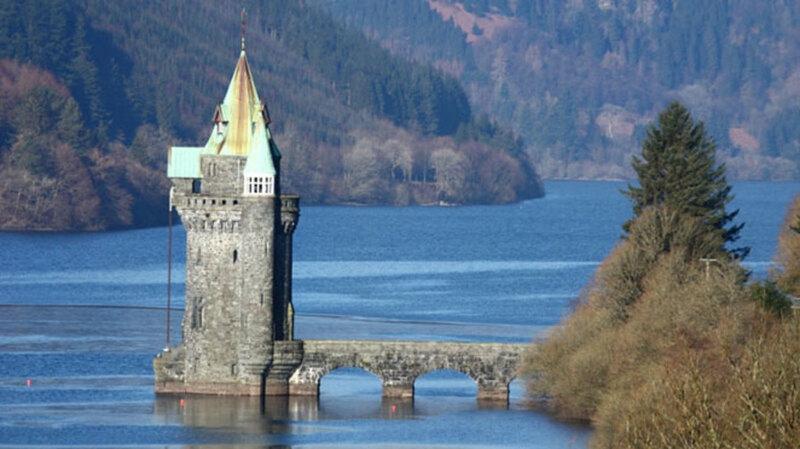 However, the exquisiteness of the English symbol standing right at the mouth of Riven Conwy was simply undeniable. Later, Edward I moved his settlers into the town. In 1642, the English Civil War took place which resulted in the repair of the castle. For three months, the parliamentary army laid siege to the castle in 1646 before they actually captured it. Parts of the Cowy Castle were destroyed to prevent the Royalists to use and occupy it again. However, after the Civil War, the Castle was abandoned and remained deserted for years. The huge limestone and grey sandstone rock upon which the structure of the Conwy Castle rests was used in the construction of the castle. The castle has eight towers and high curtain walls making a rectangular shape. The battlements provide a picturesque view of the mountains, sea and the stunning castle’s 125 ft Great Hall. The ring of town wall can also be clearly viewed from the top.The walls are over three quarters of a mile long and protected by 22 towers, being one of the finest circuit of walls across the world. The main entrance of the castle is guarded by the enchanting old suspension bridge that also connects the castle with the main region. Sailboats are usually seen floating in the majestic waters next to the medieval structure and flock of sheep roaming nearby in the hills. The interior is divided into sections including the Inner Ward, Great Hall, King’s Hall etc. however the Inner Ward is the heart of the medieval castle. It consists of the apartments which James of St. George built for King Edward and Queen Eleanor in 1283. The principal rooms in all the sections were kept on the first floor with heated dark basements below them. The floors no longer exist though. In 1343, the eldest son of King Edward III took charge of the castle, but as soon as he died, the castle started to get into a bad shape. The Castle has played a part in many wars. 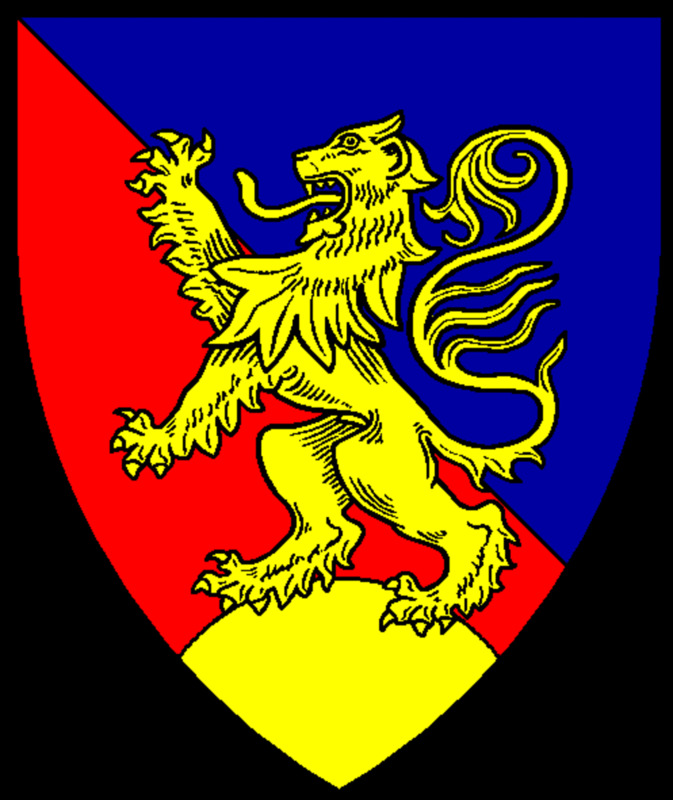 It was also used by Richard II as a stronghold against Henry Bolingbroke (Henry IV). 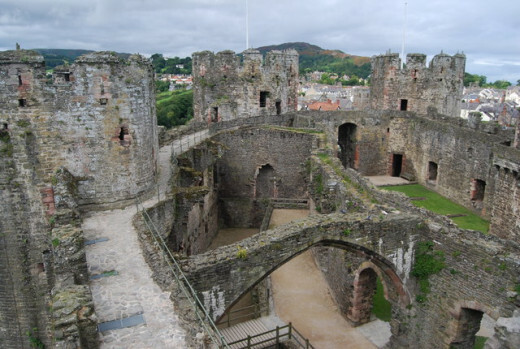 Henry VIII’s reign saw the maintenance and repair of the Conwy Castle, however during the Tudor period it was used for various purposes, one of them being a prison. To prevent a military role of the castle during the Civil War, following the orders of the Parliament the castle was intentionally damaged ‘slightly’. By the end of the 18th century it was nothing more than a ruined castle. 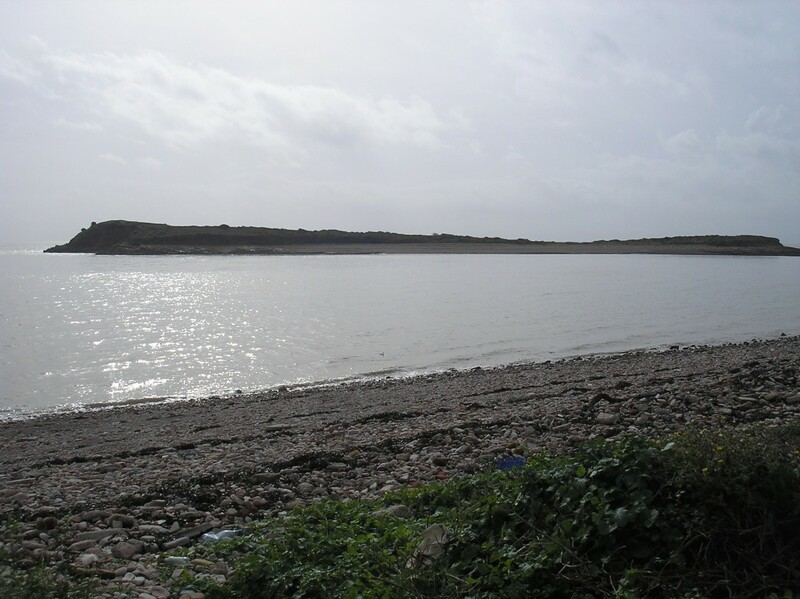 But soon after that it was restored as a tourist attraction and also became the subject of a J. M. W. Turner painting. 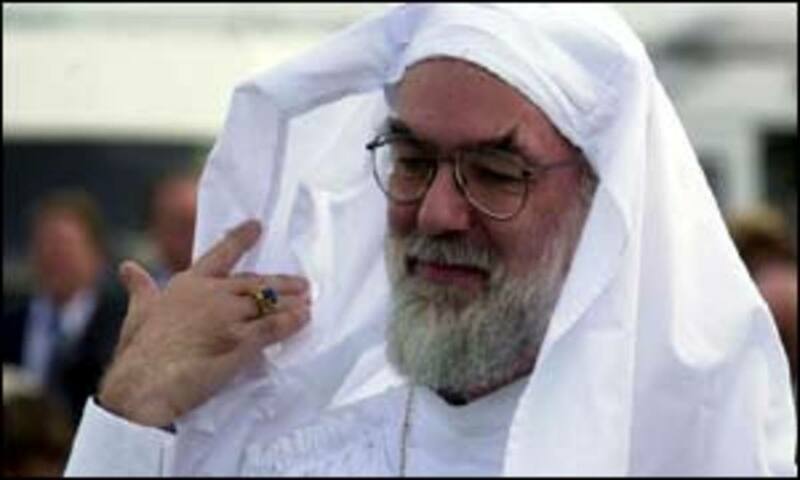 It now attracts more than 150,000 tourists annually. The defense expenditure along with the walled town and castle costed around £15,000, which was considered a huge amount back at that time. Conwy Town boasts the smallest house in Britain which is only 10 feet high and 6 feet wide. 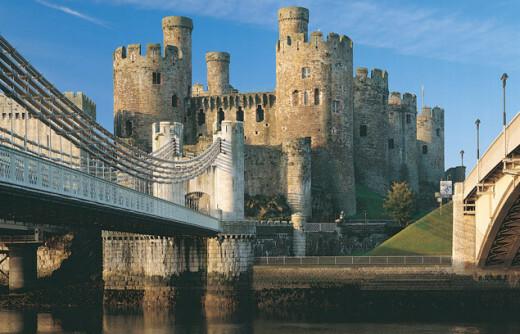 There was no bridge connecting to Conwy until the 19th century when in 1826 a suspension bridge was designed by Thomas Telford to prevent the hassle of using ferries to cross the river. The castle is accessible by road and rail. Online booking for minicabs, taxis and executive car hire services is available for the tourists. However, it should be kept in mind that the Conwy Castle remains closed on December 24, 25, 26 and January 1st. Looks like something out of a fairytale book. I would love to see it someday.